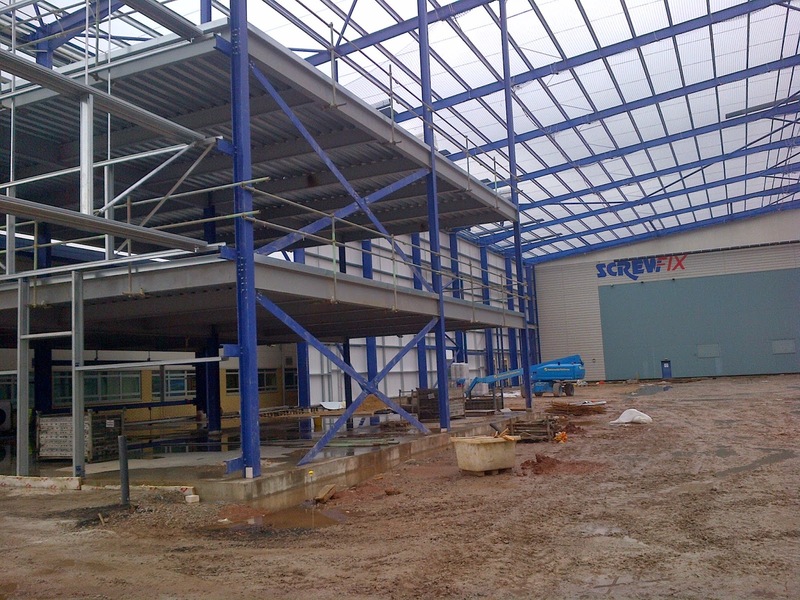 Works commence 8 December at Bespoke's newly awarded project - the £18m expansion of Screwfix's warehouse in Stoke. 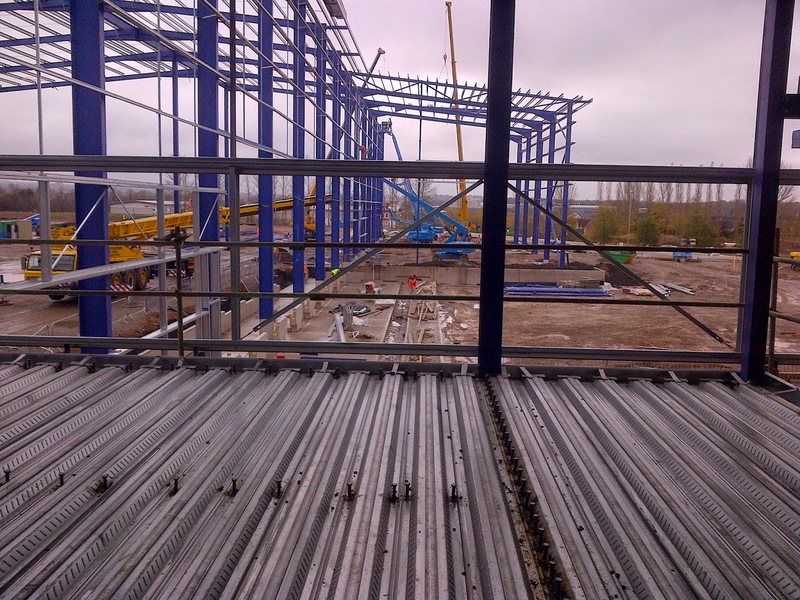 Situated in the scenic surroundings of Trentham Lakes in Stoke-On-Trent, this 311,000 sq ft extension to Screwfix's existing warehouse facility will effectively double the size of the complex, allowing the company to keep up with recent high demand for products. Founded in 1979, Screwfix is the UK's largest multi-channel supplier of trade tools, accessories and hardware products with over 350 stores across the United Kingdom. This sizable extension will not only increase storage space and distribution efficiency, it is also set to bring a welcome employment boost to the area with a potential 300 jobs set to be created. Our scope of works will involve the full interior fit-out of 5,562 sq ft of office accommodation, with partitions, drylining, joinery, the installation of suspended ceilings and kitchen facilities as well as works to three flights of stairs, all included in our works package. Works are set to be completed in April 2015. To read more about this exciting new development, please click here to read an article from The Stoke Sentinel.